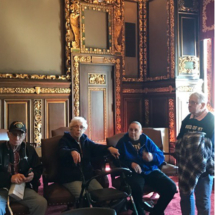 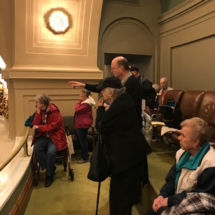 Several Oak Park tenants went to check out the state Capitol renovation this week. 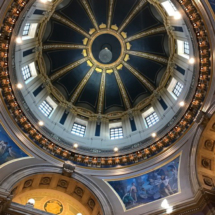 Check out some photos from the amazing trip! 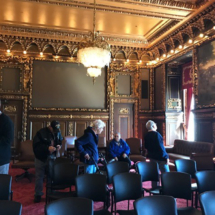 We were able to go inside the House of Representatives, and also spent some time in the governor’s reception room. 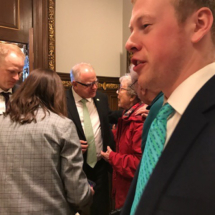 Governor Walz even came out of his office to visit with one of the tenants who went to school with his father. 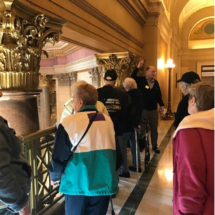 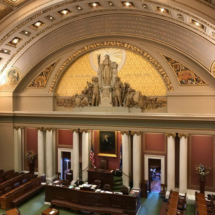 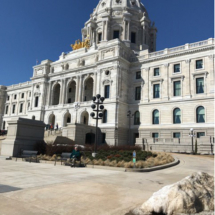 Everyone agreed it was a very informative tour, and were all impressed with how stunning our state Capitol is!